Green Locksmith in San Diego is your locksmith solutions provider. As a one stop locksmith shop we provide a variety of top quality services for residences, commercial buildings and vehicles. We provide emergency services for locksmith situations that need to be dealt with immediately, and for that reason our team works around the clock, in shifts, every day of the year, including holidays and weekend. We offer affordable rates for all San Diego calls. You’d be amazed at the amount of times we are called to deal with broken ignition keys. Many times our customers have their keys break right there inside the ignition switch. Of course, then the driver is stuck until the key is extracted and another key is made – cue – Green Locksmith in San Diego. It is very important in this situation to wait for a professional locksmith to arrive and not to try to extract the key by yourself. We have a lot of experience doing this and we also have special tools that we use, so we will get the job done quickly, without causing any damage to your ignition switch. Our locksmiths work with most makes and models of cars, so they will have everything they need right with them in their car to make a new key and have the driver back, safely on his way as quickly as possible. So, if you need ignition key extraction in San Diego, we are the people to call. 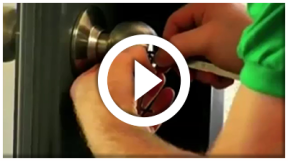 Our team members are all licensed professionals who have been highly trained in locksmithing. They also have years of experience in the field dealing with auto locksmith problems and providing solutions to problems such as car lockout and broken ignition key extraction. Our pros arrive at every call equipped with all the tools they need in order to carry out any work right there on site. If you are looking for a company that you can depend upon, Green Locksmith in San Diego is the company for you. 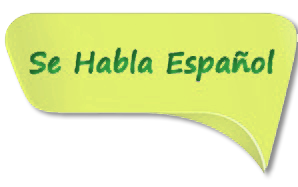 Please don’t hesitate to call us if you have any questions, regarding our work, our prices or anything else. We are always available to talk to you.